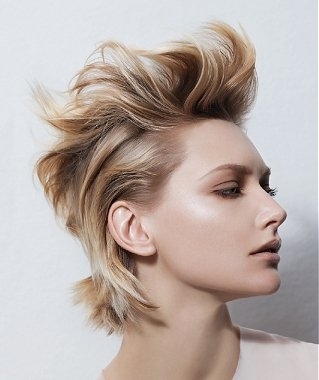 Blonde hair color still continues to be top hue and I think that it will always be trendy. There are many reasons why women choose blonde hair color and the most important one is unique magnetism and sexuality that blonde hair color can add to image. 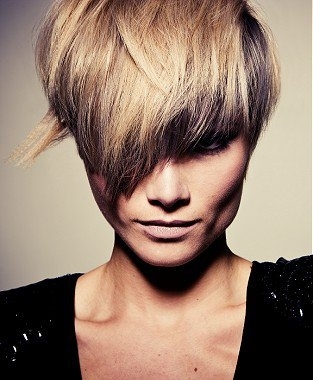 Dazzling blonde color has many shades and undertones and every single one is worth to be worn. Still, blonde color is the one of high maintenance; you should take care of it in a proper way, go for regular touch ups and keep in mind all the external factors that can cause color fading. On the other hand, blonde color can totally transform your casual look so do not think twice and go or hair coloring. 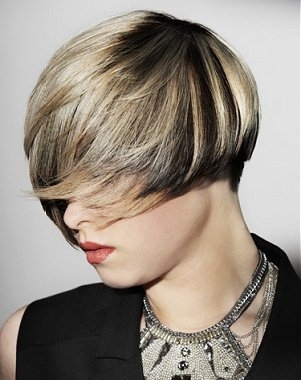 New hair coloring trends include numerous examples of multi tonal hairstyles. Indeed, hair highlighting can do wonders with your image. 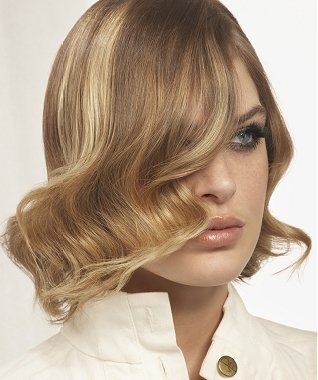 If you have already got blonde hair color, you can spice it up with flirty twist by going for lowlights. Dark roots hairstyle is very popular among celebs because it looks natural and really attractive. These pictures of blonde hair colors and lowlights will inspire you to become the owner of the hottest design. Besides of being trendy, dark roots hairstyle has many advantages. For instance, you have colored your dark hair into blonde and now you are tired of touch ups to hide natural dark roots. Here comes lowlights and helps you to forget about touch ups. You can leave hair grow out and your stylish hairstyle will be ready. Surely such hairstyle is not the one that I want to mention. It will be better if you do everything right. So, choose light shades of brown with honey undertone and apply it only to the roots. Try to make the transition from dark to light barely seen. There is nothing complicated about lowlights and you can repeat these steps at home. Another amazing example of blonde hairstyle is combination of lowlights and highlights. This design can make blonde hair look more natural and elegant and again, such design will be of low maintenance.